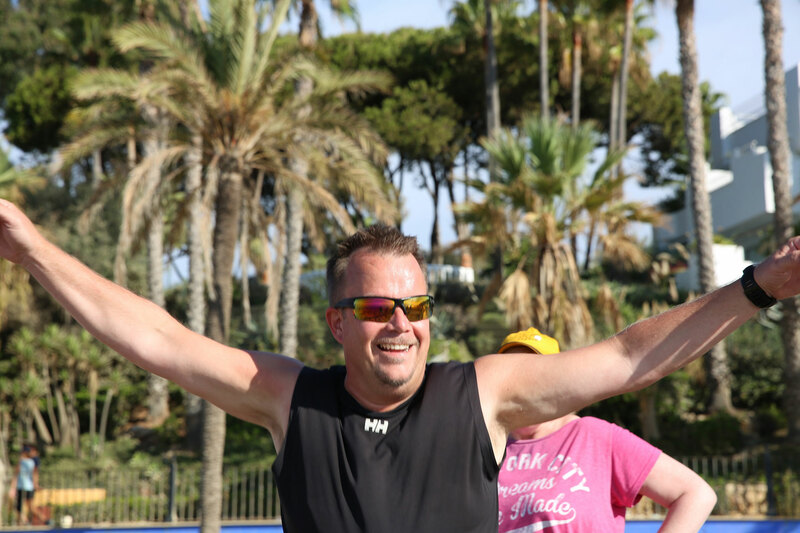 "Boot Camp Marbella was a great kickstart to reaching my fitness goals. This is by far the best thing I have done for myself in a long time." 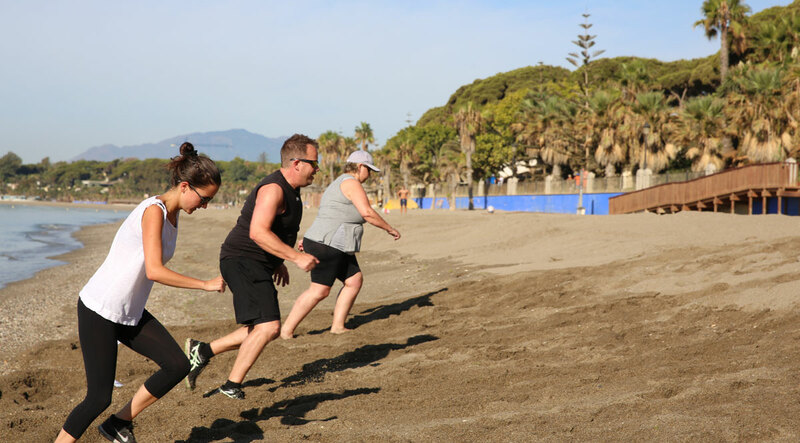 Boot Camp Marbella has been established since 2011, and offers great value luxury fitness holidays based in a luxury resort just 200m from the beach in the heart of Marbella. Every person or couple stays in a 4 star hotel room with balcony with a view! At Boot Camp Marbella you can slim down, boost your confidence and revolutionise your lifestyle. We offer REAL all inclusive, intensive, focused, results-driven fitness holidays that will kick start a fresh and positive phase in your life! The activities include, nutrition advice, circuit training, boxercise, Yoga, Pilates, hiking, biking, running, spinning, obstacle course, gym sessions, etc. Our 4 and 7-day getaways are suitable for anyone, regardless of age and fitness level! Don’t worry about travelling alone and meeting new people as 85% of our clients are solo travellers! We are serving tailor made tasty quality calory fitness meals. Our team of fitness and health professionals offer the best and most varied fitness and nutrition programme in Marbella, the boot camp combines an invigorating training schedule, within the confort of a perfectly located 4 star hotel, tasty healthy varied meals– all with personalised service and attention to detail. Our primary focus is to establish a long lasting positive effect on your health and lifestyle. We provide a relaxing and luxurious environment (at competitive price) for our guests to enjoy during rest periods. Marbella boasts miles of sandy beaches and promenade, its promenade (just 200m from the hotel) is the ideal location for a range of activities. We’ll head down to the recently extended ‘paseo’, allowing us to jog or cycle 10 km from Marbella to Puerto Banús past some of Marbella’s iconic hotels and luxurious real estate. The golden sand next to the sea is perfect for energetic group workouts and the waters of the Med can offer a well deserved refreshment after a hard work out. 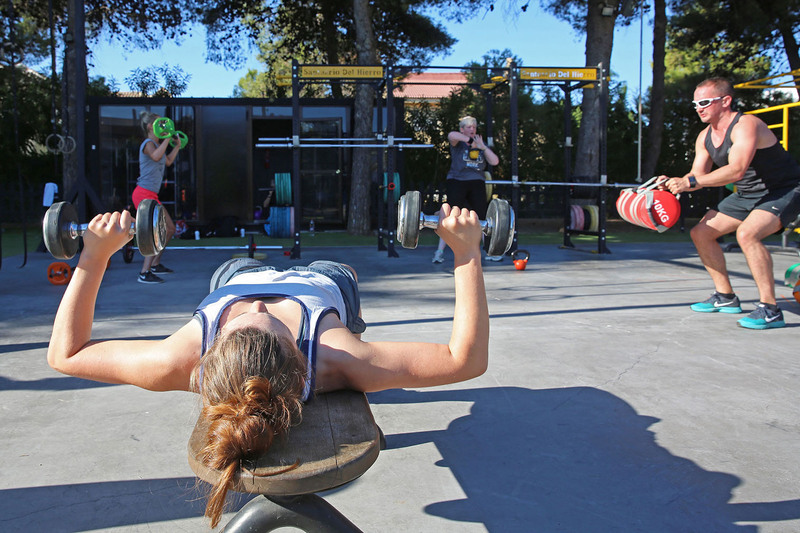 The Boot Camp Marbella Gym is only a couple of minutes away for the famous Puerto Banus. The training center has all the facilties for indoor strenght training and boasts a fantastic outdoor cross workout section. The gym will also be one of places where we will enjoy our tasty fitness meals on the sunny terrace. Mike’s gym is without a doubt the best equipped fitness site in Europe and has been awarded a place amongst the top 10 best gyms in the world by Men's Health. The gym consists of a state of the art certified Cross Fit Facility, two boxing rings, general gym facilities, a swimming pool, an outdoor spinning area and a phenomenal 4.7 kilometer (and counting) assault-and obstacle course (unseen in Europe). We have been using Mike’s gym facilities since February 2015, the feedback from our guests(all fitness levels) has been very positive. You will be visiting Mike’s gym for a full day on the Friday during your full week fitness holiday with Boot Camp Marbella. Getting away from the Coast and heading inland to the countryside, there are various locations within 10 minutes of the resort that offer ideal conditions for cycling, hiking and running. Istan, just 12km from Marbella is a great spot for outdoor training sessions. This rural area of stunning natural beauty boasts woods, hiking trails and an enormous manmade lake. www.istan.es. 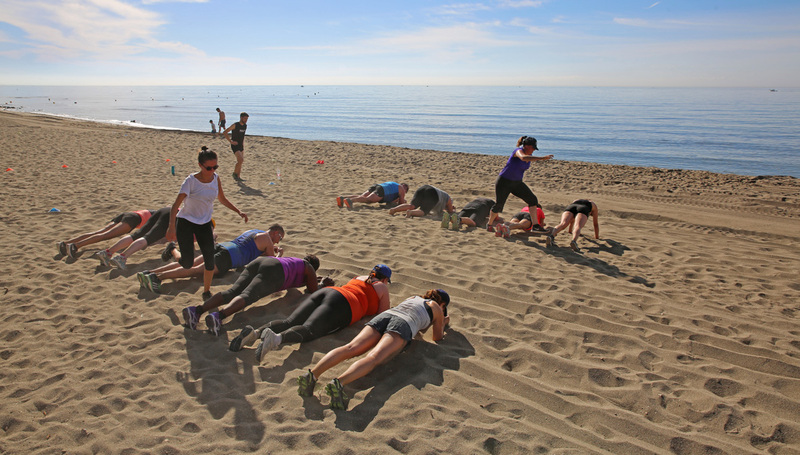 Boot Camp Marbella offers all-inclusive fitness holidays at a top resort in Marbella, southern Spain.